Dayton Homearama – June 12-28, 2015 – See New Homes! 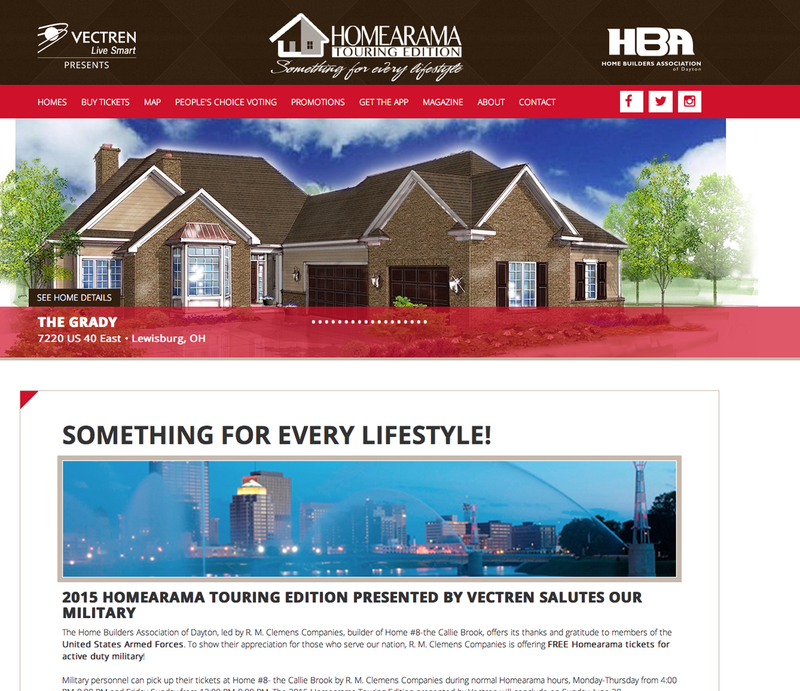 It’s Homearama time in Dayton, Ohio! You can find 16 beautiful homes available for tour throughout the Miami Valley. It’s a special Homearama Touring Edition this year. See a map here. Tickets for the tour cost $12 and are available at local Kroger grocery stores or online here. Tickets include the ability to visit each home once. You can choose two homes to view a second time. Dress for comfort and NO HEELS will be permitted. There is a Dayton Homearama app (Google Play and App Store) to help you map out your tours. Need help buying a newly built home? Contact your Sibcy Cline agent. This entry was posted in Buying A Home, Events, New Homes/Developments, News, Real Estate and tagged Dayton Homearama 2015, new homes in Dayton by susanaknabe. Bookmark the permalink.